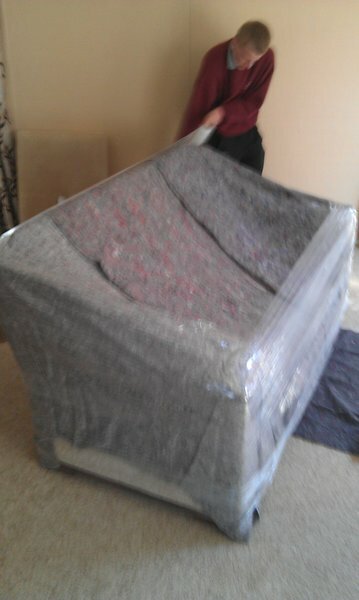 The team was amazing doing my removal and helping me with the move, always very meticulous and careful work. 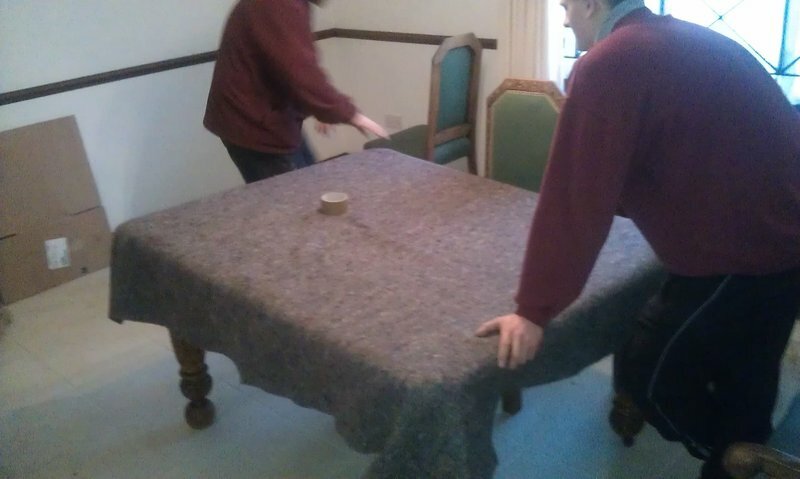 They came round to assemble my new furniture too, which was amazing, especially since it was in such short notice! :) Great service and would recommend 100%! Very efficient, no complaints at all. Would really recommend them. Put everything in my new house where I wanted it with no trouble. All 3 guys very friendly. 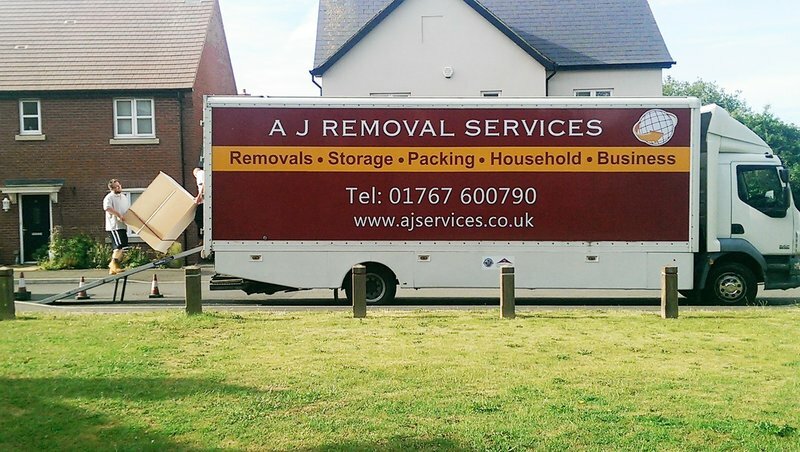 Great company for house removals. 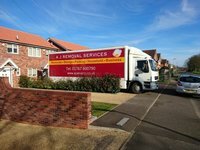 Very highly recommended company for removals. They arrived on time, packed the contents of our house, shed and garage with no problem or fuss. Packing complete, they left the home tidy. All contents were transported to our new home the next day and we had confidence in them to unload without us present. No breakages, no problems whatsoever, nothing seemed too much trouble for them. Very nice to have a company that does what they say so there is no stress at a stressful time. The removal date kept changing and the staff were able to accommodate this and then did as they promised on the day. I was unable to be there on the day but they rang me to ensure my wishes were completed throughout the day. I hope never to move again but if I do I will ring AJ‘s. Used company for local removal. From inital contact, visit and quote to removal day the company did evergthing i would expect. They made sure our items were handled safely. They had to stay late due to house chain issues but whilst of course on a friday people wanted to be prompt they stayes with us until everthing was unpacked. From my experience i wouldnt hesitate to recommend this company. A j. Removed. Use. Again. Yes. Removed. First. Class. Great. Guys. 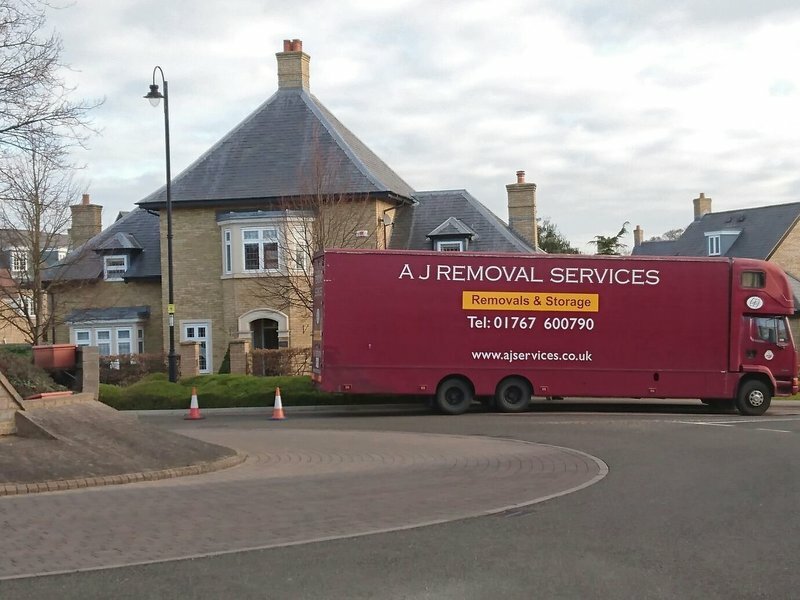 AJ Removals moved our possessions from Welwyn Garden City to North Lincolnshire. Most of the other quotes we received were for a 3 day move and were more expensive. 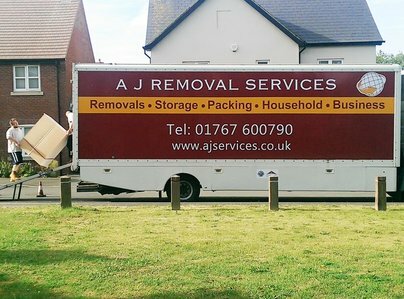 AJ Removals quoted for a full pack-and-move over just 2 days and at a much lower price. I queried this with them and they were adamant that they could do the move in just two days - and that's exactly what they did. The team turned up on Day One, packed and loaded the van and then delivered it in North Lincolnshire the following day. The team were pleasant and courteous, nothing got broken or damaged and the whole process was straightforward from start to finish. Moving is difficult but can be made just a little easier - with the right people! Andy initially came out to see me to ascertain what and how much was involved in my move. He followed this up with a reasonable quote and relevant paperwork. The admin staff were all very patient with me as my buyers frustratingly delayed the proposed completion date(s) several times and kept me clear on what my options were to go back to them with more suggested dates. I also opted for his team to carry out the pre-move packing service the day before the actual move, all of which was done by his team with courtesy and care and remarkably quickly. 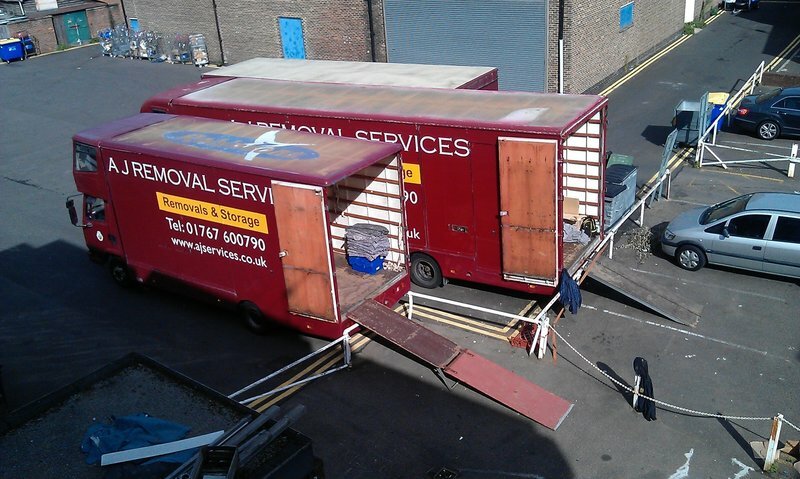 The same courtesy and care and patience was demonstrated by all the team on the day of the actual move. I have no hesitation in recommending them.